Tommy is using Smore newsletters to spread the word online. Animal behaviors are very important to their everyday life. The most important thing is they help attract mates. Definition- The feathers of a bird, including down, wings and body feathers and their distinctive markings or coloration patterns. 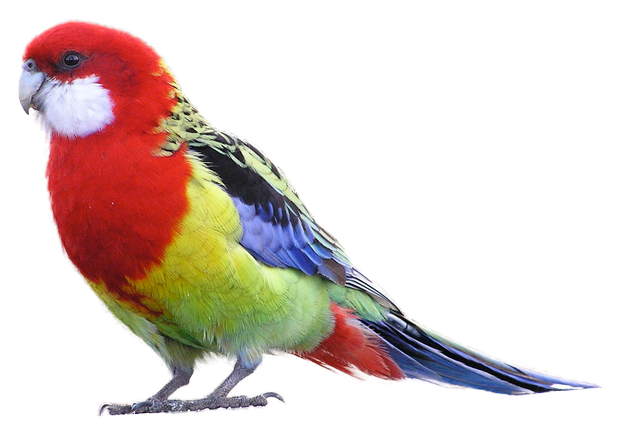 The Eastern Rosella is probably considered the most beautiful bird in the world. As seen in the photo, you can tell how colorful the bird is. The male bird attracts the female bird with its strong colorful plumage. 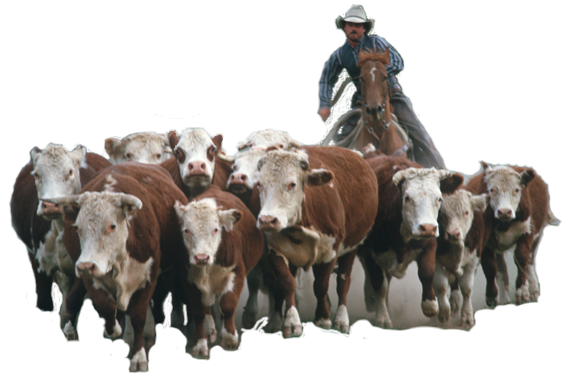 You can see in this picture, cows do move together in large groups. When male cows herd, female cows become attract and they mate. Definition- A presentation of a gift to attract a mate. 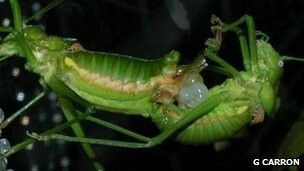 The cricket uses gift presenting to attract mates. They give their mates and babies food, as a "gift". When presenting food, that attracts the female to want to reproduce. Definition- the use of using your voice to attract mates. 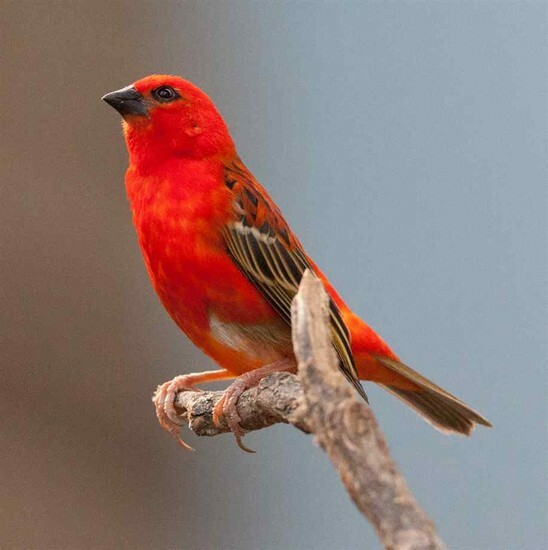 The red fody bird exhibits vocalization because of how it attracts mates by singing. When singing, females come to the male. Definition- a smell released by animals to attract mates. 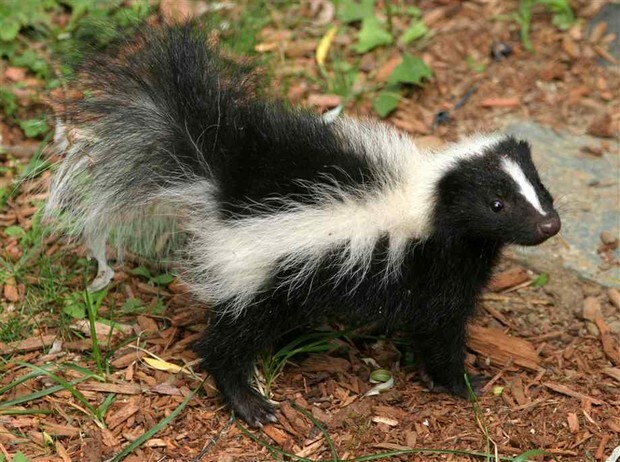 Skunks use pheromonesa lot. You've probably smelled one before. They smell awful. They release a smell very strong. The smell attracts mates. Definition- a way animals use to attract mates (usually hitting the whip). 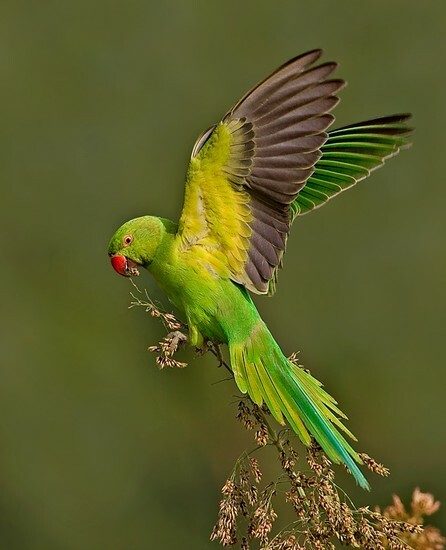 The parakeet uses dance to attract mates. When near a female, a male parakeet may shake their booty a little to attract the female to become their mate. Definition- animals that glow to attract mates. 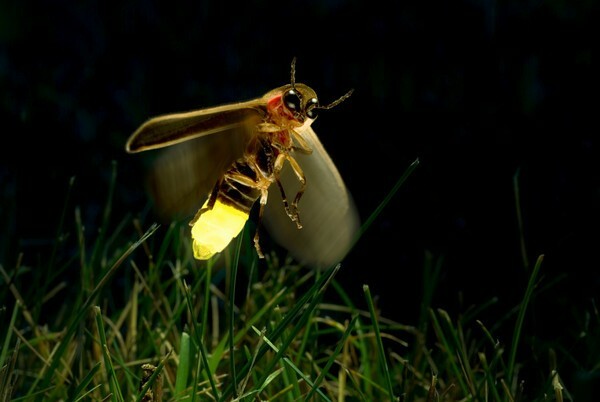 The male firefly, or spark fly, uses bioluminescence to attract females. They glow at the bottom of their body. That brings the ladies to him. Definition- the building of a house for animals to live in. 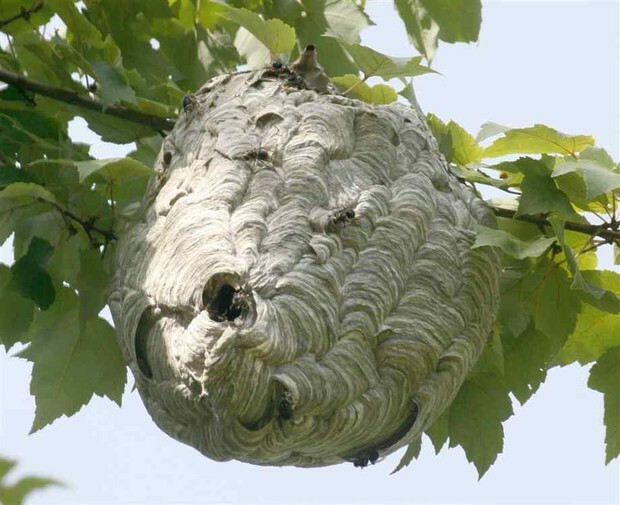 Wasps use nest building to live in. In their nest, thye meet female wasps and become mates.